We’re heading back to the American Revolution once again with the announcement today by Ubisoft Canada that Assassin’s Creed III Remastered is launching on March 29 for PC, Xbox One, and PlayStation 4. 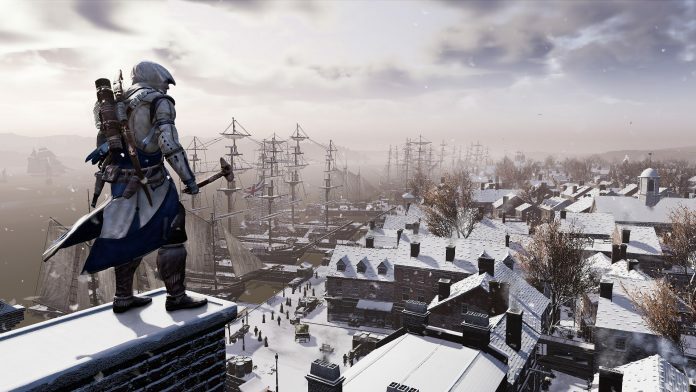 Assassin’s Creed III received relatively positive reviews across the board, but did not fare as well with both critics and fans in comparison to the Ezio narrative that had preceded it. 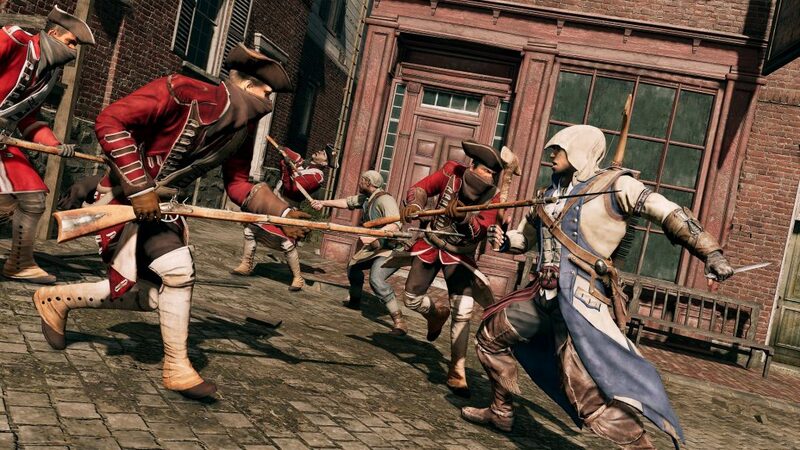 I was personally a huge fan of Ubisoft’s take on the American Revolution, especially being able to experience it through the eyes of a member of the Indigenous Mohawk, Ratonhnhaké:ton, known to most people by his adopted name Connor. Players will take control of the master Assassin born of the beauty and brutality of 18th-century America. As a bloody revolution draws near, your tribe is threatened by a powerful group seeking to crush the American Revolution and control the thirteen colonies. Shocked into action by the devastation of your village, you pledge your life to the cause of freedom and embark on a decades-long quest to achieve it. Developed by Ubisoft Barcelona, the remastered edition will feature 4K and HDR on PlayStation®4 Pro, Xbox One X and Windows PC, as well as higher resolution textures, a new graphics engine and several other graphical enhancements. Gameplay mechanics and ergonomics have also been improved, ensuring that the game more easily makes the transition into 2019 without feeling dated. Assassin’s Creed III Remastered is available today for pre-order through digital and physical retailers. Owners of the Assasssin’s Creed Odyssey Season Pass will receive the game as part of the season of content. With all of the Assassin’s Creed remasters that we have seen in the past couple years, one can only imagine — and if you’re like me cross their fingers — that we may see a Black Flag revitalization in the coming years.